3 Bedroom Open Concept Townhouse! Sought After River Oaks! 3 Bedroom Open Concept Townhouse! Sought After River Oaks! $749,000! Pride Of Ownership! Sought After River Oaks! 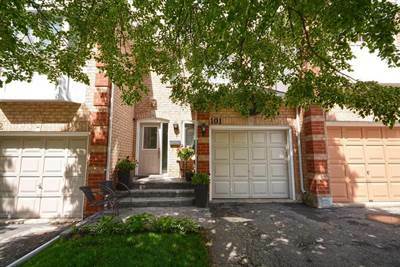 This Beautiful 3 Bedroom & 3 Bathroom Townhouse Features Open Concept Main Floor! New Kitchen, Pot Lights In Living, Dining & Kitchen! Finished Basement With Cold Cellar! Large Master With Ensuite With Separate Shower & Tub! Excellent Location Close To Uptown Core! Looking to Buy in Toronto or The GTA? – Our Team of Professionals are here to help. This entry was posted in For Buyers, Listings for Sale, Oakville Real Estate, Sutton Group Realty and tagged For Sale, Oakville, Townhouses For Sale by Sutton Realty. Bookmark the permalink.